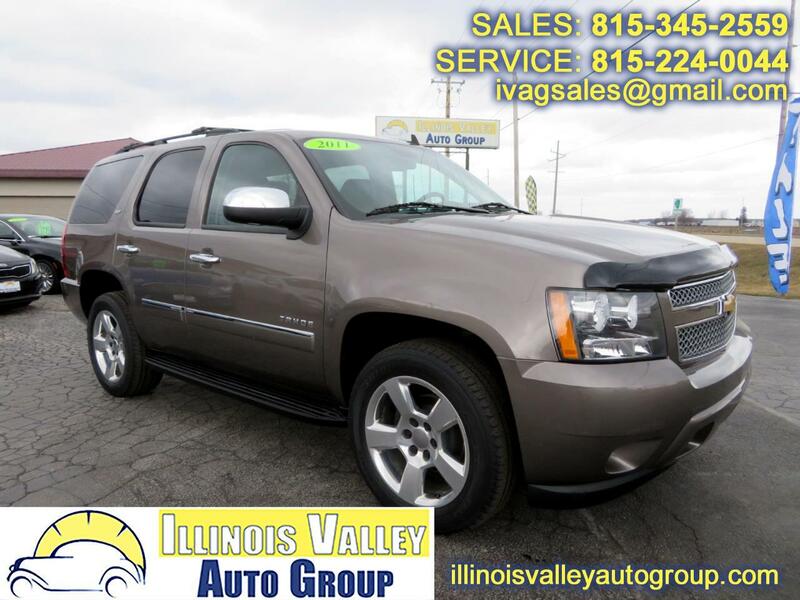 2011 CHEVROLET TAHOE LTZ!! 5.3L V8 ENGINE!! ~1 OWNER!! NO ACCIDENTS!! (CARFAX) ~ 4X4!! 3RD ROW SEATING!! GREAT TIRES!! REAR ENTERTAINMENT!! NAVIGATION!! BACKUP CAMERA!! HANDS FREE WIRELESS!! CRUISE CONTROL!! HEATED SEATS!! DUAL CLIMATE CONTROL!! COME CHECK IT OUT! !